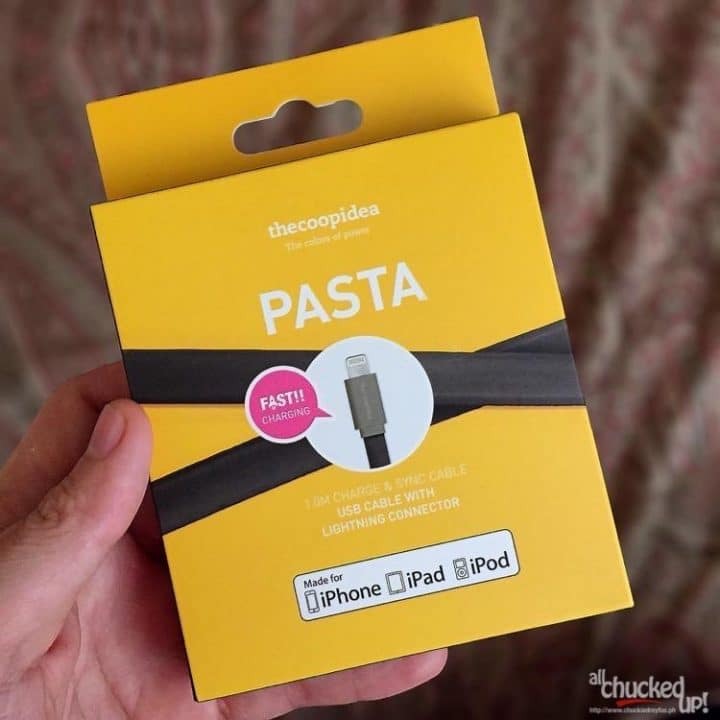 pasta Archives - All Chucked Up! It’s not everyday that one meets a goddess — or a domestic goddess for that matter. 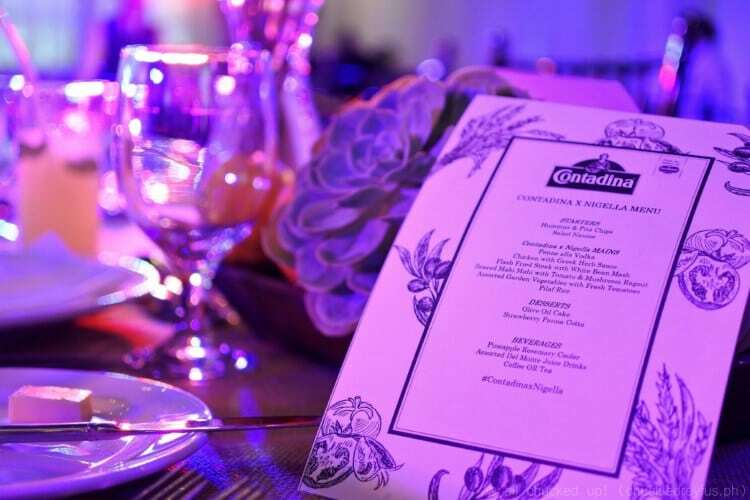 So, it was safe to say that when I received an exclusive invitation to see Nigella Lawson in person, I immediately said yes. Who wouldn’t, right? 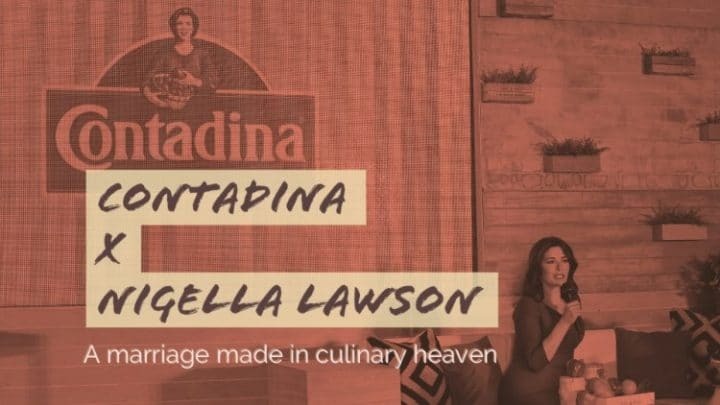 During this recent special occasion, international brand, Contadina — a range of premium products known for its authentic Mediterranean heritage and Del Monte Philippines’ latest addition to their portfolio — would be announcing their landmark partnership with Nigella Lawson.